This motion conversion mechanism is designed to work with any type of rotary transducer, resistive or digital (optical encoders). Thanks to its mechanical base, it can be used on any type of circuit breaker. 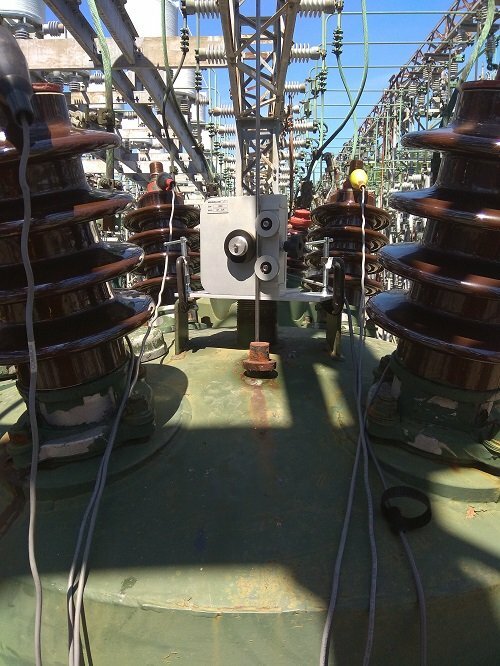 It is best suited for Oil circuit breakers, SFMT breakers from Mitsubishi, or equivalent, or all breakers where a linear was adequate but space was an issue. The use of C-clamps makes for easy and precise installation on the breaker. All rotary potentiometers and digital optical encoders supplied by ZENSOL (ZRT-series and ZOT-2000) can be used with this mechanical base. Other transducers can be adapted on request. Fits any type of circuit breaker where space is an issue. Can be used with any type of rotary potentiometer and digital optical encoders. Light and small size fits in any tight space. Modular design can be used also as a mechanical base for rotary transducers. 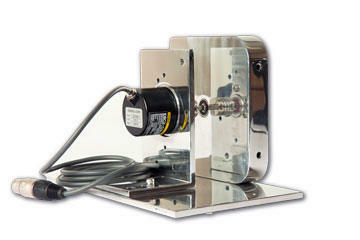 Easily replaces both the linear and rotary mechanical bases.